By Sia in Social Media. Updated on May 21, 2018 . 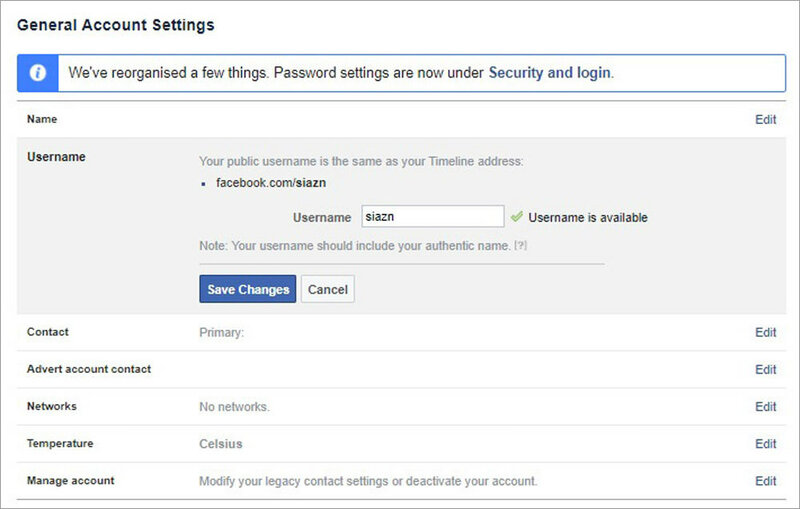 When you sign up for a Facebook account for the first time, the service will assign you a numerical ID for your homepage. Needless to say, sharing your Facebook page with others using said numerical ID isn’t exactly what anyone would consider convenient, so why not replace it with a custom URL instead? You can choose only one URL for your Facebook Page or Profile. The URL shouldn’t already been claimed. URLs can only contain alphanumeric characters or a period, be at least 5 characters long and do not contain generic terms or extensions such as .com or .net. Periods and capitalizations do not count as part of a URL. This means that johnsmith55 and john.smith.55 are considered the same. 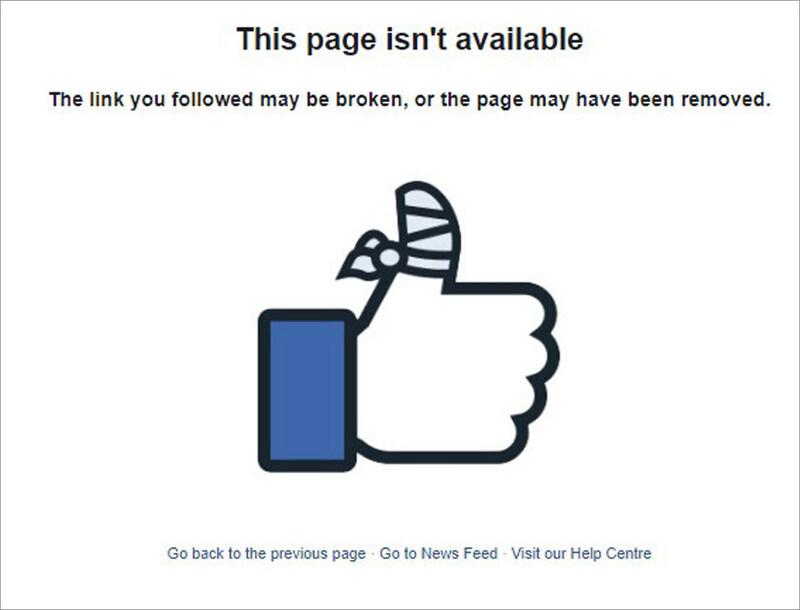 If you’re looking to change the URL of a business’ Facebook Page, you’ll need to be the admin of that page. 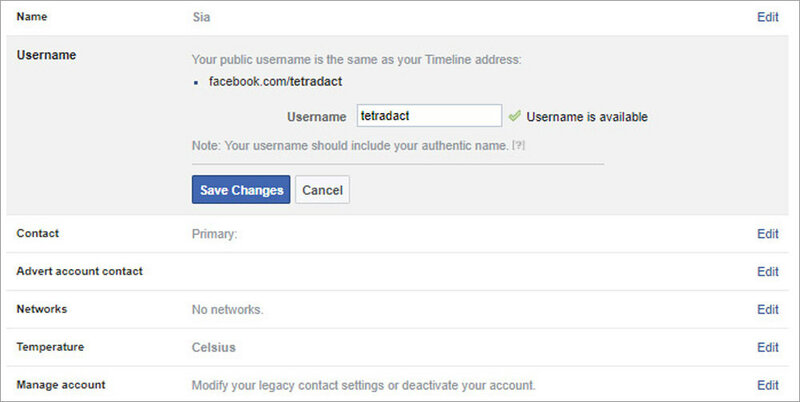 Now that you know the limitations of the system, here’s how you can change the URL of your Facebook Profile. Input your preferred username into the provided field. If a check mark with the description “username is available” appears, click on the “Save Changes” button to confirm the change. 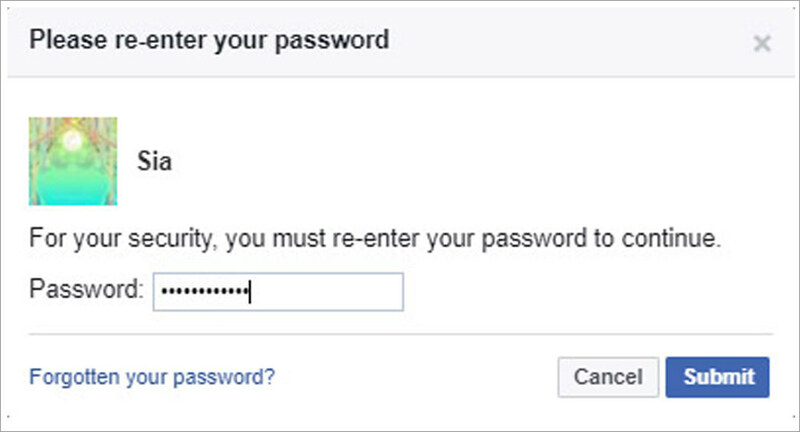 Facebook will prompt you for your password. Once you’ve entered it, your profile will be updated with the new URL. In the event that you’re unhappy with your current custom URL, or maybe you think it’s time for a change, all you have to do is access the General Account Settings page and edit the “Username” option once again. While there are no limits as to how many times you’re allowed to change your URL, do keep in mind that every time you update your profile or page’s URL, it would cause any old links to be invalid. If someone were to try and access your older links, they would be greeted with the “Page Not Found” error. As such, it is highly inadvisable to change the URL frequently, lest it invites confusion.